Fast forward a year later, and while a lot has changed for us, what hasn't changed is our love of Oregon elopements and connecting with others. 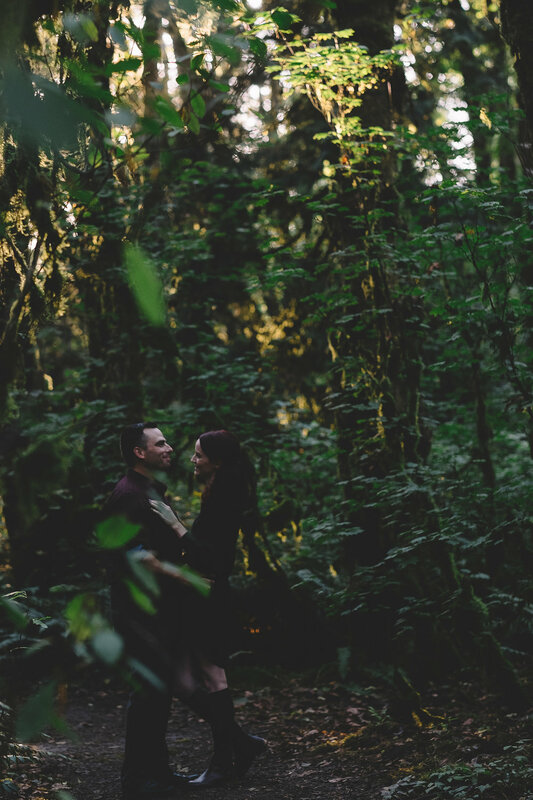 When we had the chance to meet up with Charlotte and Brad for their anniversary, we were so thrilled to spend the last hour before the sun set at hiking, exploring, catching up, and taking photos of course! They brought Riley along with them so the whole family could be part of the special occasion. I hope you enjoy these anniversary photos as much as we do! Thanks for stopping by!